Need to Illuminate Your Property with Floodlights? 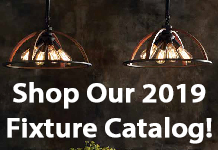 Your floodlights are a broad span of lighting designed to illuminate your wide outdoor areas. 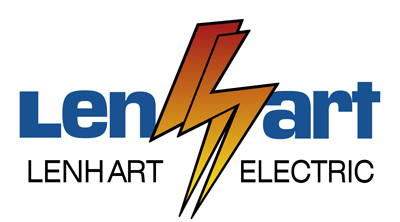 Lenhart Electric installs them for a variety of reasons, like safety and security, for both commercial and residential clients. You can set floodlights to turn on with a timer, motion detector, or manually. Our electrician can recommend a method that works for your lifestyle. 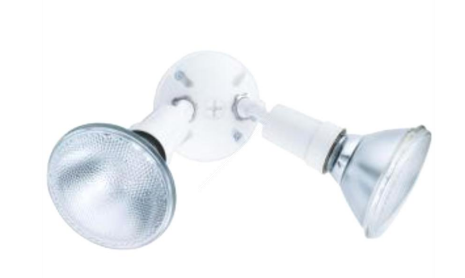 Traditionally, most floodlights you buy have come with standard bulbs. While perfectly suited to light up most areas, they use more energy and have a shorter lifespan. 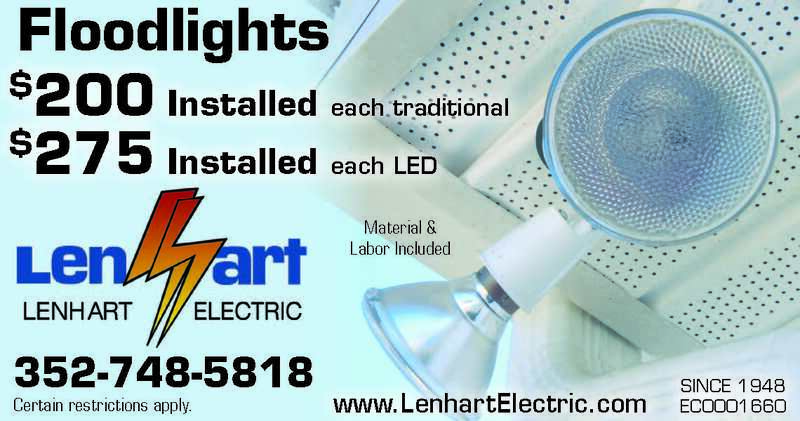 If your outdoor area needs additional lighting, or lighting replaced, call Lenhart Electric to have it inspected.